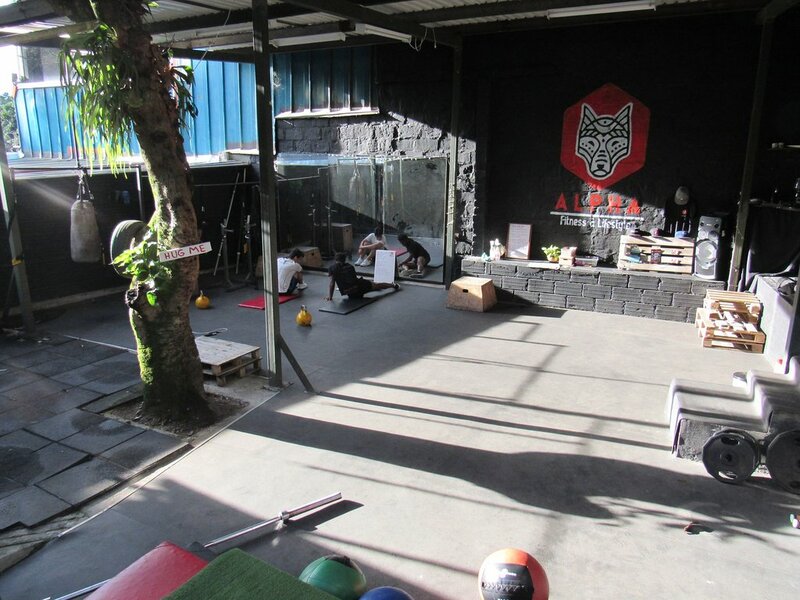 Best place to workout in Medellin! 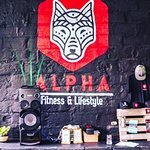 Great place to have fun and get a workout! 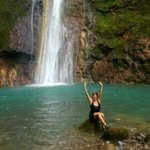 A must visit while in Medellín! 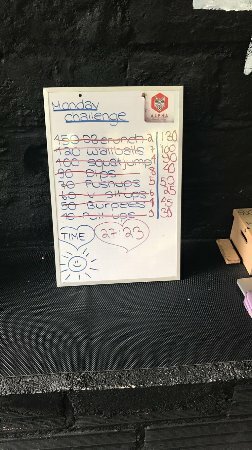 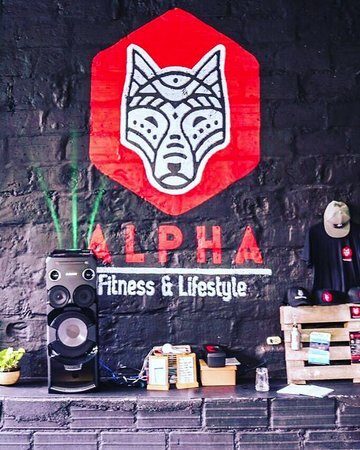 Get quick answers from Alpha Fitness & Lifestyle staff and past visitors.